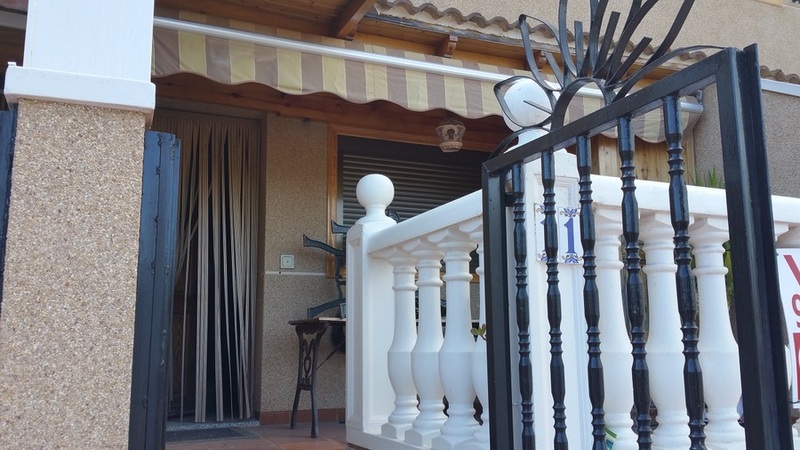 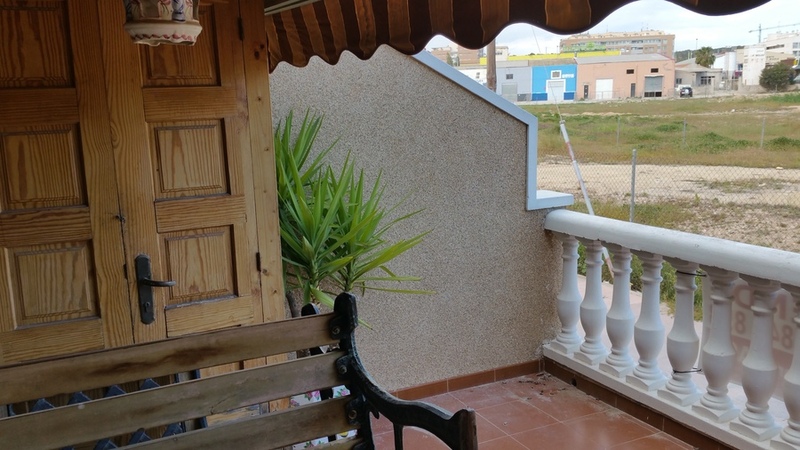 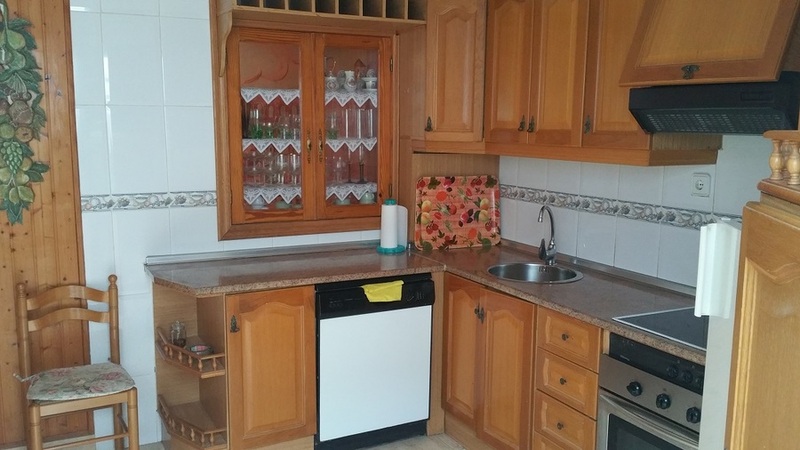 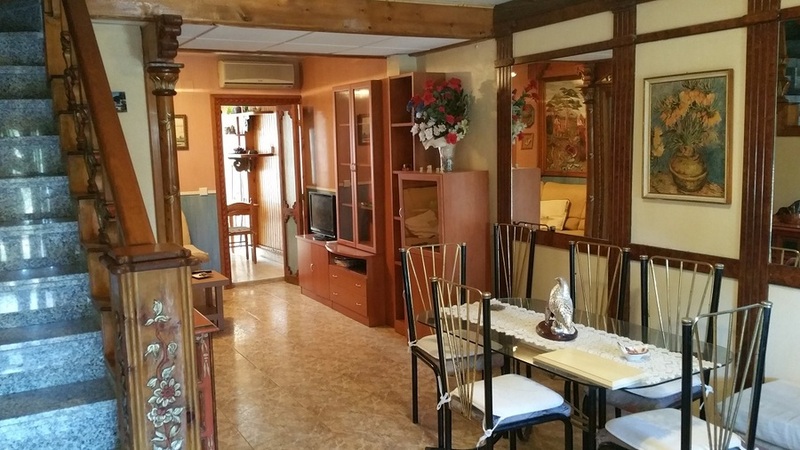 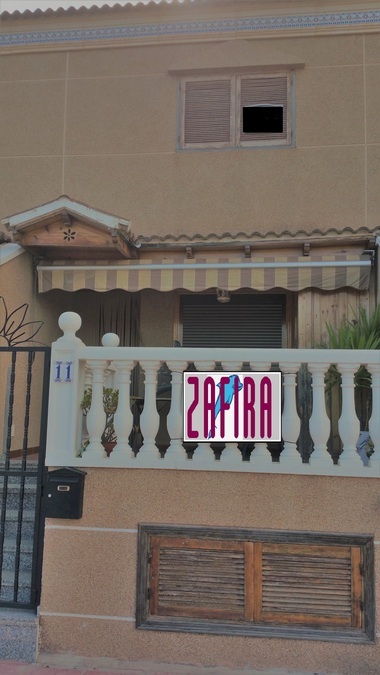 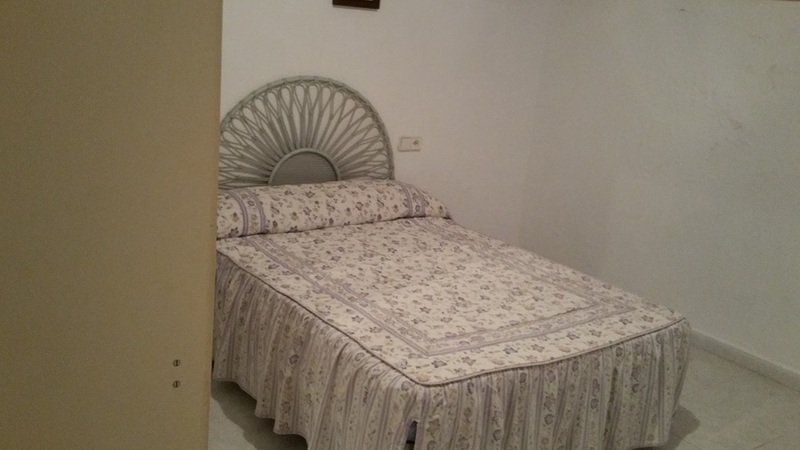 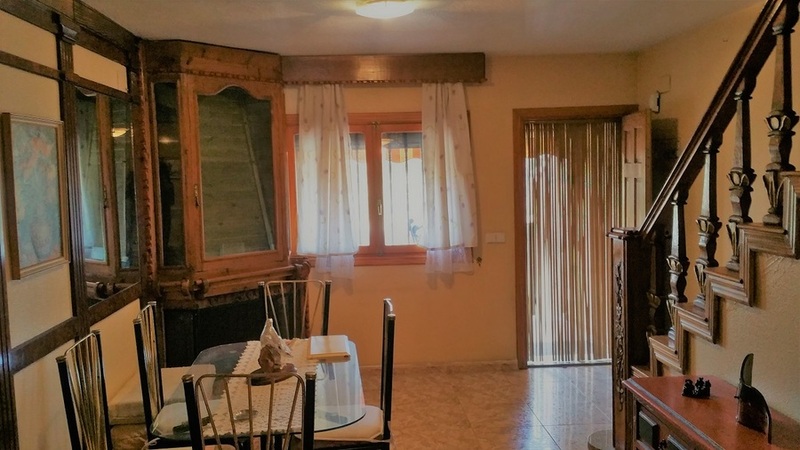 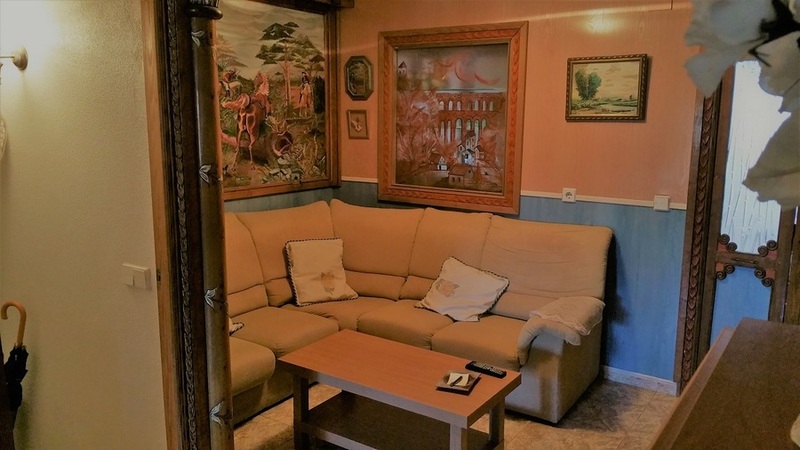 This duplex is located in the busiest area of Santa Pola beach. 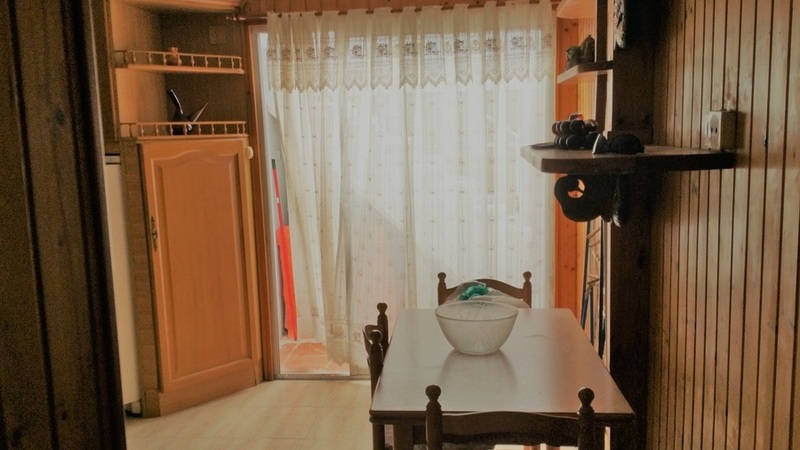 Restaurants, supermarkets, shops, school, health center and all services are just a few minutes away on foot. 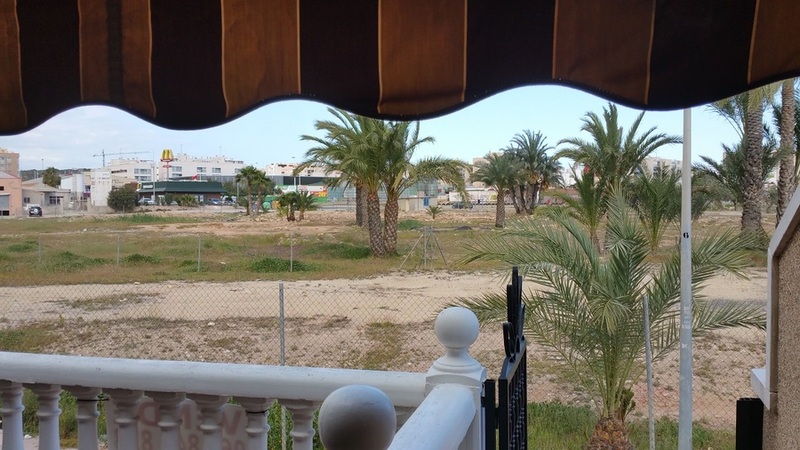 This area has activity all year round and is 5 minutes walk from the beach Lisa de Santa Pola. 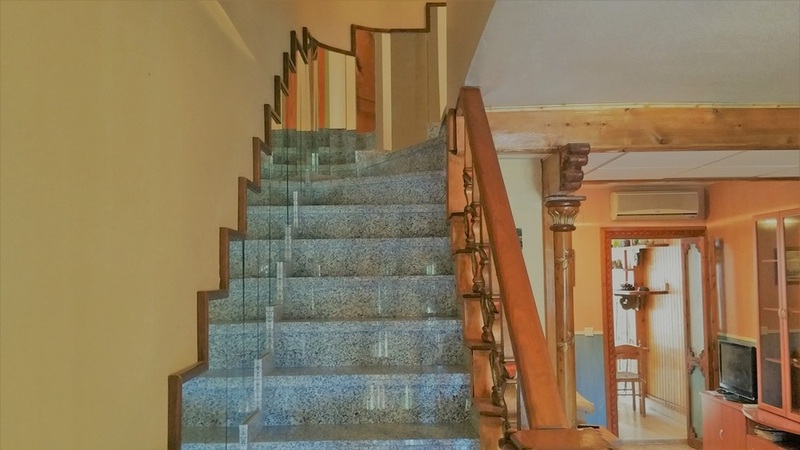 The duplex has 2 floors. 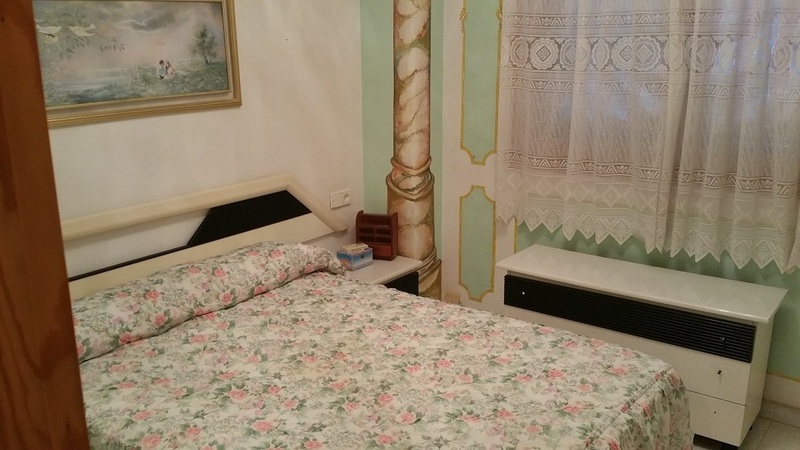 The ground floor has a living room, kitchen, master bedroom, bathroom. 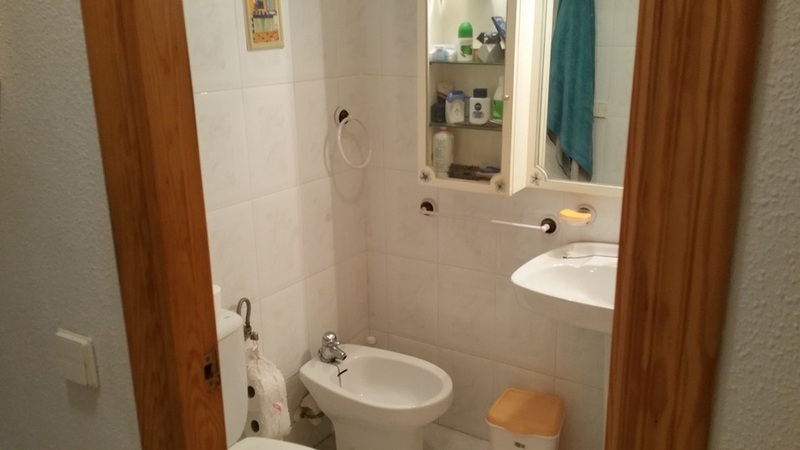 On the first floor we find 2 bedrooms, bathroom. 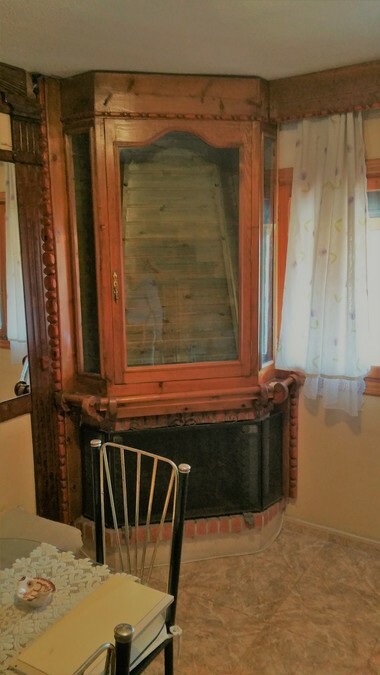 The house also has covered garage, storage room, fireplace.